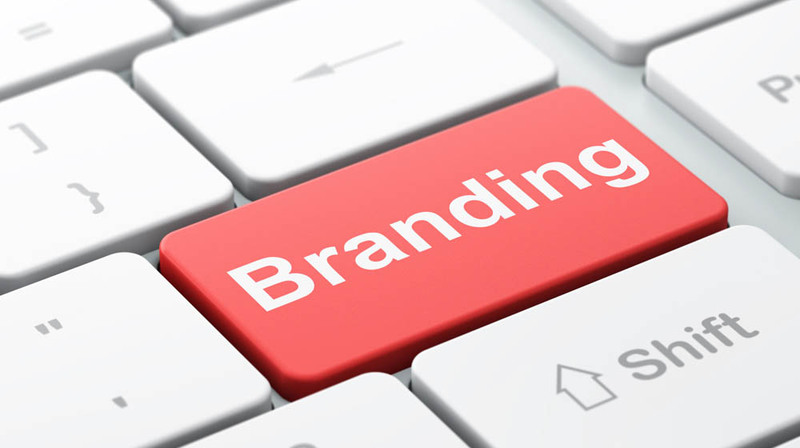 A branding campaign therefore helps builds incredible value for companies and corporations. Brand awareness literally decides the fate of a brand. It is the first window to the mind of a potential customer. For a successful marketing campaign, initially, a brand must have created some buzz and initial sense of awareness in a potential customer’s mind. It is like going to the next step to ensure the brand stays in the market and if your campaign is really effective and backed by the credibility of the brand, it is going to stay. Undeniably, it is important to ensure that the potential customer is introduced to a product or service in the right way. Like meeting a person for the first time, the first impression is essential and has to make an impact. The extent to which a product is recognized lies with its brand awareness strategy from the time of introducing it into the potential market. Today, there are many ways of building a brand awareness campaign. Gone are days when brand awareness was only dependent on roping in a popular face and screening a well-made advertisement in an important viewing slot. Smart campaigns are now making use of social media platforms, digital marketing strategies, physically engaging campaigns and much more. The best brand campaign must be able to break through the walls of people’s mind. The best branding and then campaign should be based on a strong idea; backed by remarkable creativity in advertising to help to create such attraction and lust for a brand, that the customer wants to come back to it, again and again. For building a successful campaign, spend the time to know your target audience. Only 44% of marketers actually develop buyer personas before they begin their brand campaigns, and 85% of them aren’t using personas effectively. Therefore resulting in numerous. A research director at an online market research portal, David Sprinkle, explains, “You can’t stop at brand awareness, though you certainly have to get there. To fuel sales, you need brand credibility, which involves standing out in a meaningful way from the competition.